MOSCOW, September 16. /TASS/. Participation of President of China Xi Jinping in the plenary session of the Eastern Economic Form (EEF-2018) on September 12 testifies to China's interest in the Russia’s Far East and Xi Jinping's personal confidence in Russian President Vladimir Putin, Presidential spokesman Dmitry Peskov said in an interview with Rossiya 1 TV channel. In general, according to Peskov, participation of the Chinese leader in the EEF-2018 plenary session and the subsequent discussion - "is probably evidence of the atmosphere of trust that exists between our countries". 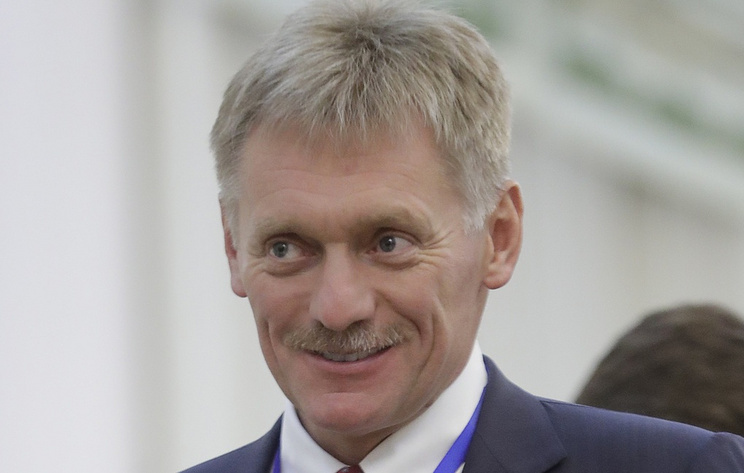 Peskov recalled that Xi Jinping traditionally does not participate in discussions in this format, in particular, he did not participate in the forum in Davos. "The fact that he decided to participate fully in the Eastern Economic Forum, says that, first, he is comfortable here, second, he trusts his counterpart Putin and, third, this is an important region for him, an important event, where he brilliantly participated at the highest level," Peskov said.